If you do only one thing, I need you to get more nutrition into your body. I say this because every single patient that walked into my clinic needed more nutrition. 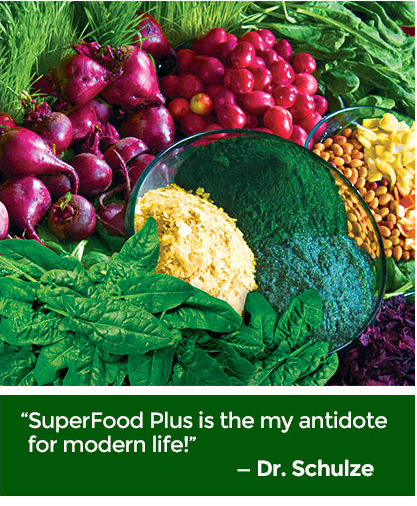 Increased nutrition is the first step for everyone to get well and build powerful health. 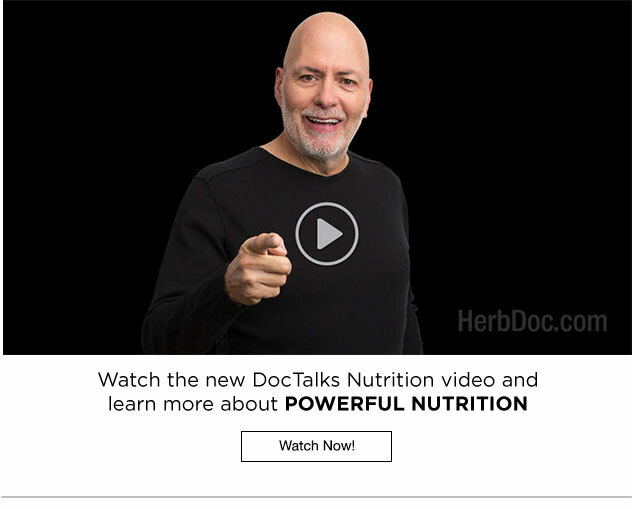 My FIRST CLINICAL STEP to creating powerful health is flooding your body with powerful natural herbal concentrates that are the highest, most nutrient-dense sources of vitamins on the planet.